Every maker has a story. Be a part of Ritz and Ray Woodworks's story by placing an order, leaving a review, and seeing your review appear here. 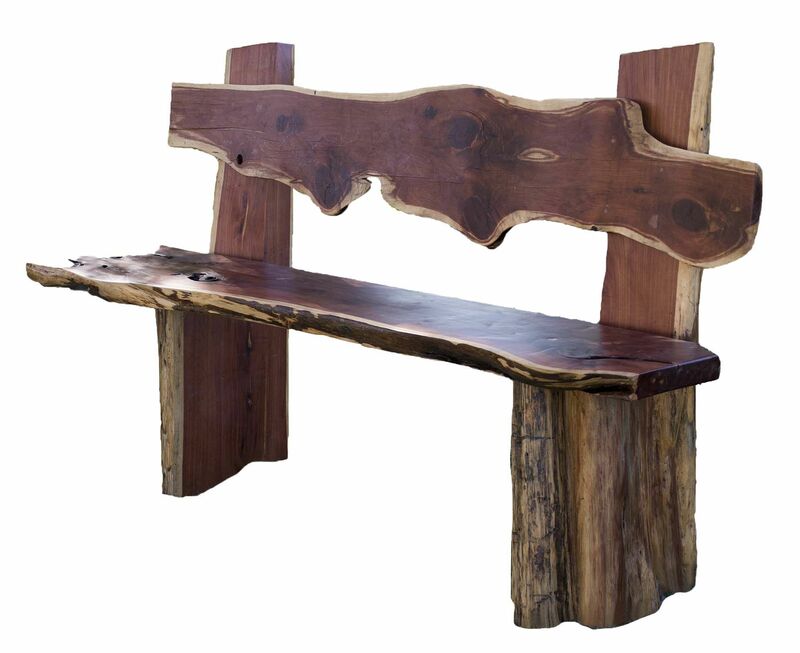 This elegant rustic red cedar bench is a great addition to your collection. 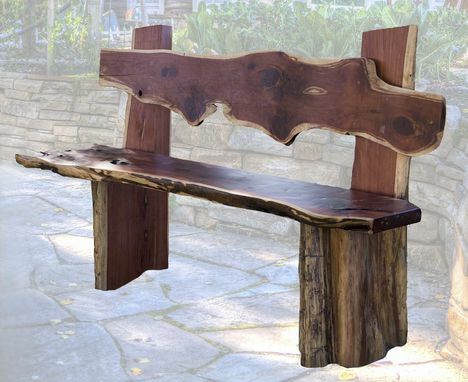 It is made of finest red cedar, handcrafted by expert hands, and weatherproofed to withstand indoor and outdoor adversities. Final sanding is to 220 grit, then sealed with three coats of spar (marine grade) urethane, sanded between the second and third coats for maximum adhesion. We choose to use Minwax Spar Urethane Clear Hi-Gloss product because of its durability and UV resistant properties resulting in years of service before having to apply another coat. This is a marine grade urethane made to stand up to the outdoor environment. L6ft, W 16', H 40.5"